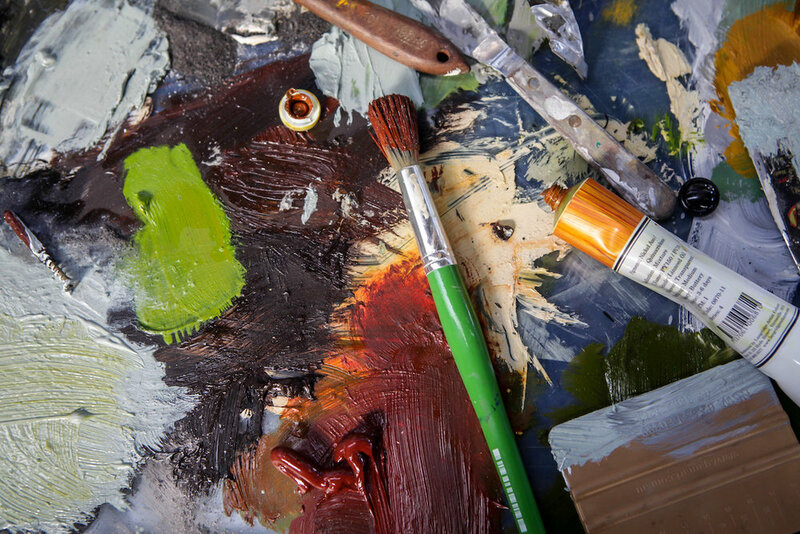 BSA offers a selection of short courses ranging from four to twelve weeks, on a diverse range of visual arts subjects and mediums, with experienced teachers who are nationally-recognised practicing artists. 'A Year of Painting with BSA' - Due to the popularity of the BSA Year of Painting Course in 2018, it will run again in the same format in 2019. As well as our other short courses and workshops, BSA offers painting classes every Monday through term times, with a different teacher each term. These are designed to offer a more immersive, continuous painting course to develop and improve your painting skills. Students may enrol for the whole year, or just by the term as they would with any other short course. BSA AFTER DARK introduces evening classes in Painting, as well as film nights, Life Drawing and Artist Talks. During this 8-week course, working from a model as well as learning how to work from photographs, using drawing and painting techniques, students will gain a sound basis in the principles and practice of executing a portrait. This course is the second part of our 'Year of Painting' course at BSA. Drawing is a fundamental component of any art practice, and working from the model is a great way to learn to draw through observation. Working through a wide variety of drawing exercises over 6 weeks, James and Michelle will work with you to develop and improve your drawing skills.